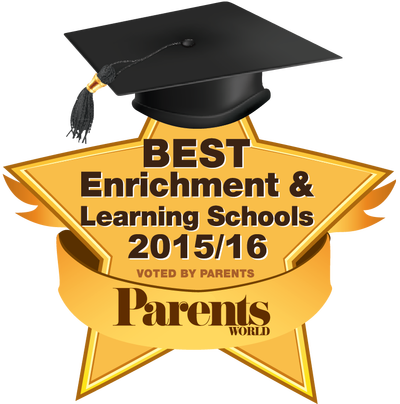 Heguru Education Singapore - Heguru Method - Voted Best Children Right Brain Training Enrichment. Punggol, Sengkang, SingPost, Tampines, Oasis Terraces. ​New Classes Available. Vacancies Filling Fast! 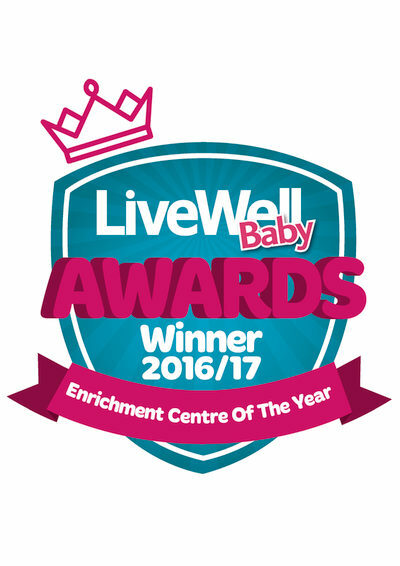 With overwhelming enquiries, we have set up new classes starting May 2019! ​Register now to avoid disappointment as vacancies are limited. 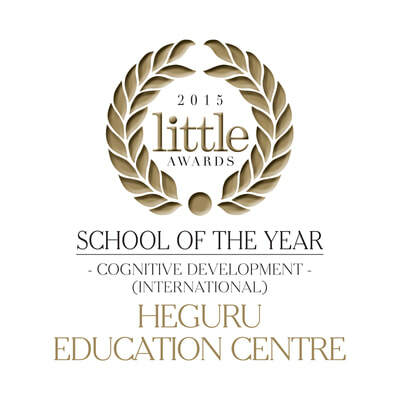 Voted "Enrichment Centre of the Year" and "Best Right Brain Training Programme"
Heguru Singapore is a multi award-winning children right brain development enrichment school. 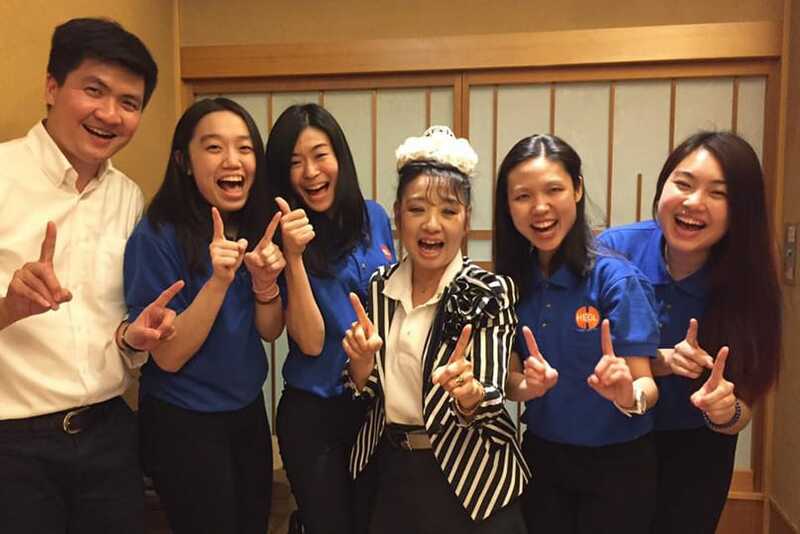 We are officially licensed by Henmi Educational General Laboratory HEGL Japan to offer the renowned Heguru method ​which specialises in right and whole brain development of young children aged 6 months to 12 years old. Understanding parents want only the best for their children, our specially designed Heguru education courses nurture sharp-thinking children with great confidence and high EQ. We provide them with a strong foundation and important head start before they embark on mainstream education. 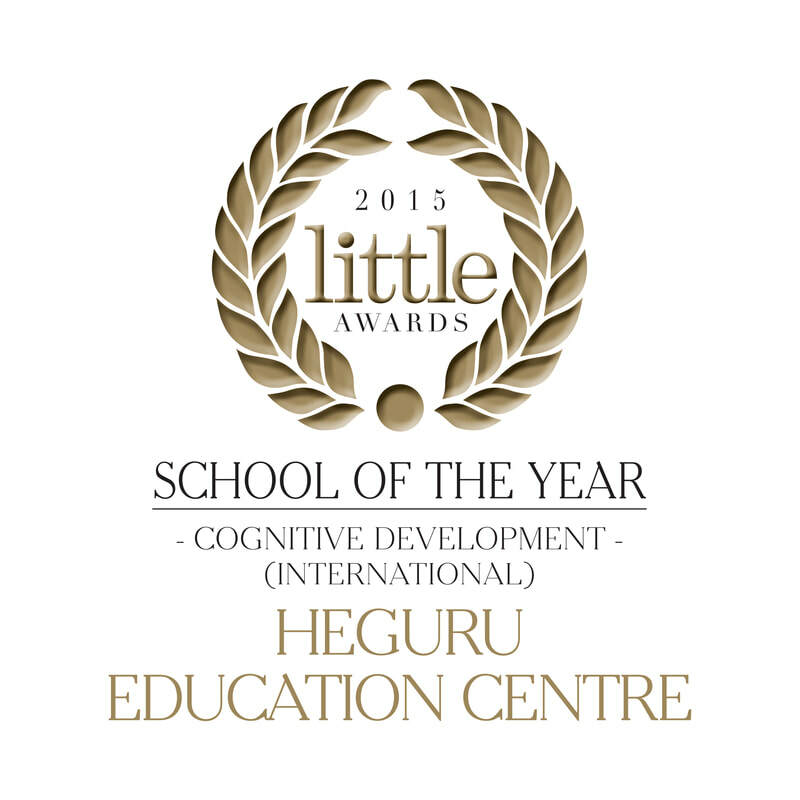 Heguru Education's 5 centres are backed and managed by a stellar team of highly experienced and dedicated local educators with strong credentials. 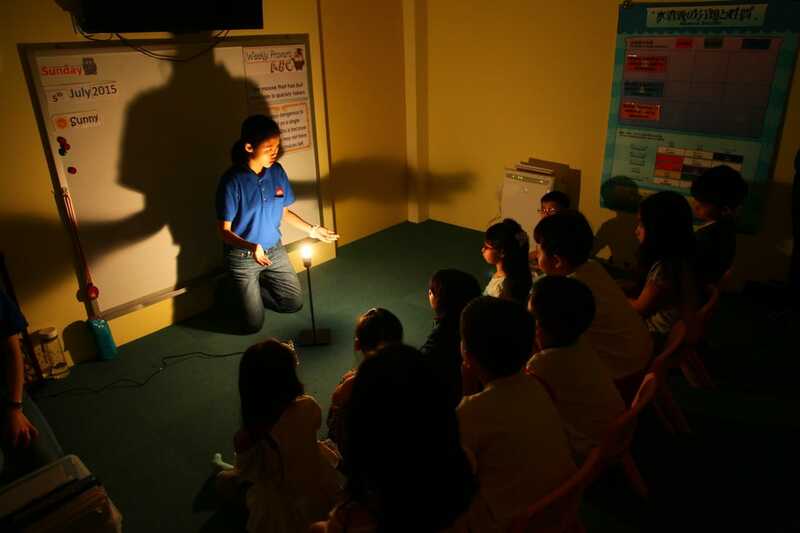 We place utmost emphasis on curriculum and teaching quality. We nurture young children with our hearts. 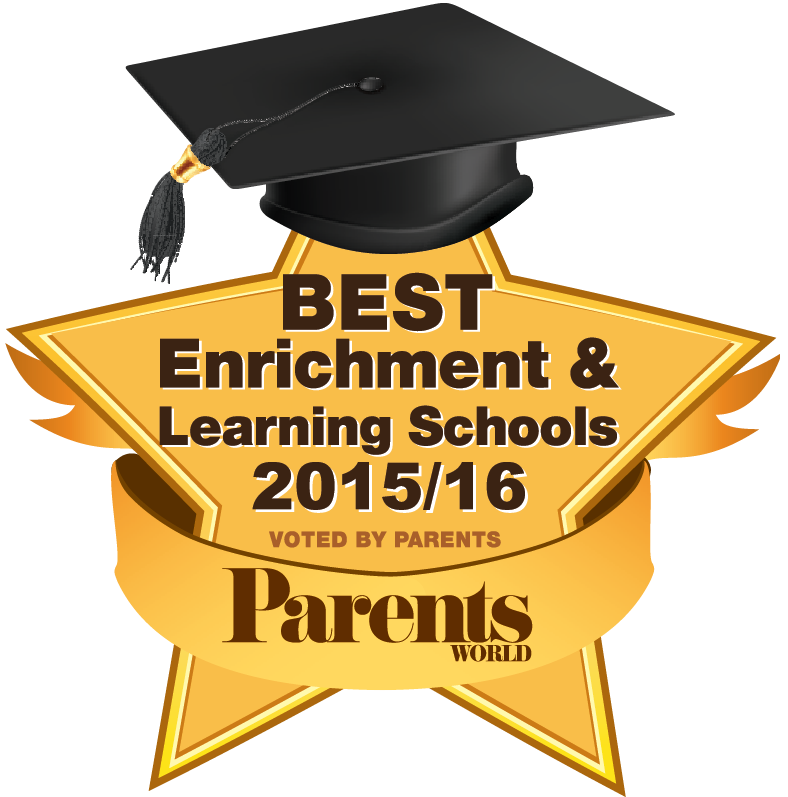 We know you want nothing but the best enrichment for your child. 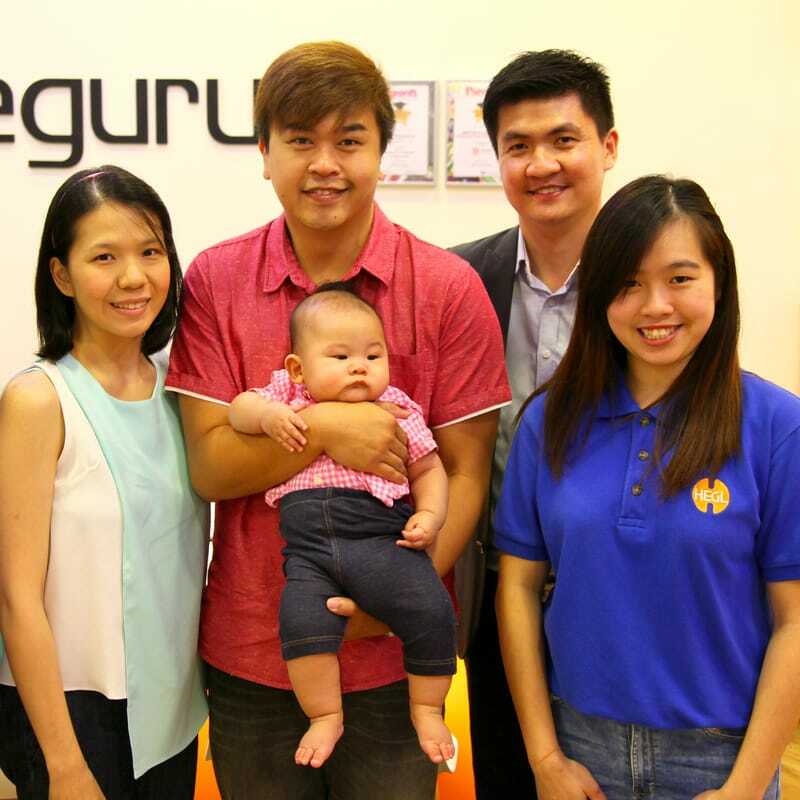 In response to parents' query, our 5 centres are not affiliated to the other individually-managed Heguru centres in Singapore, such as Heguru Method (Harbourfront and Choa Chu Kang), Heguru City Square Mall and Heguru Sembawang..
​< How to Raise a Super Baby > on 27 February 2018. ​< Bright Start, Bright Sparks > on 7 July 2017. "Different kids have different personality. Each has to be tackled in a different way. There is no one system that fits all"
.- Actor Brandon reflects and shares his parenting journey with his 3 sons in an exclusive interview with Heguru Education. On hindsight, how would you have changed your parenting style? 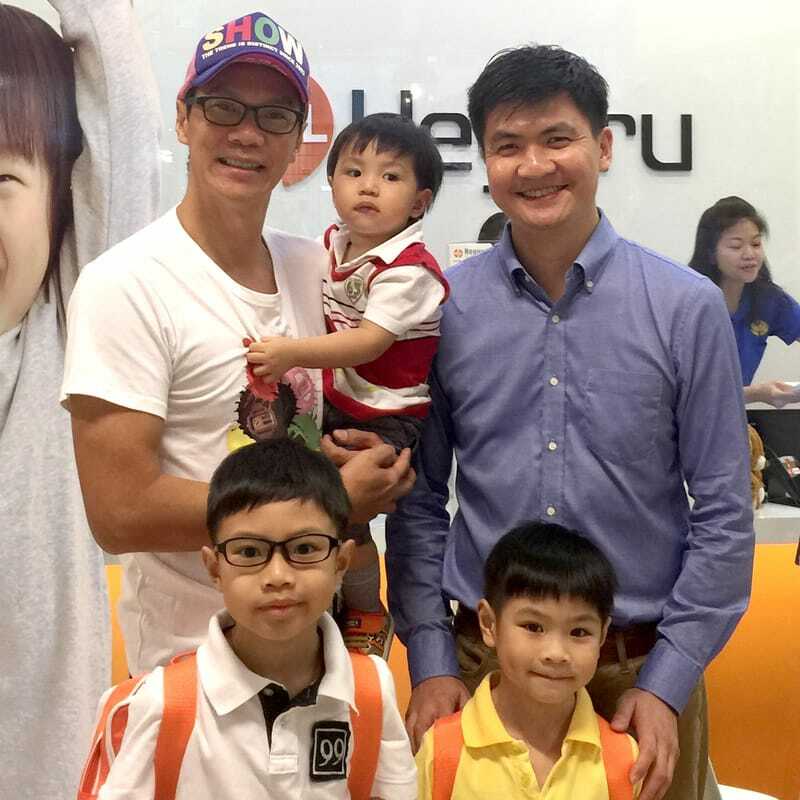 Mr Kenneth Kong (江坚文): Leading Mediacorp 狮城有约 TV presenter and FM97.2 radio DJ with his adorable SG50 baby. Mr Zen Chong (章证翔): Award-winning Mediacorp actor with his lovely SG50 daughter. 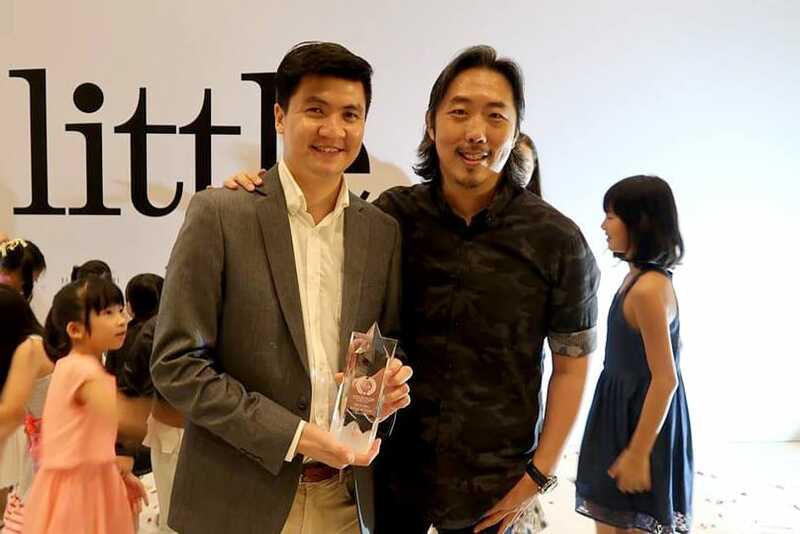 Mr Brandon Wong (黄炯耀): Talented and versatile Mediacorp actor and host with his 3 intelligent and witty sons (aged 2, 5 and 7). 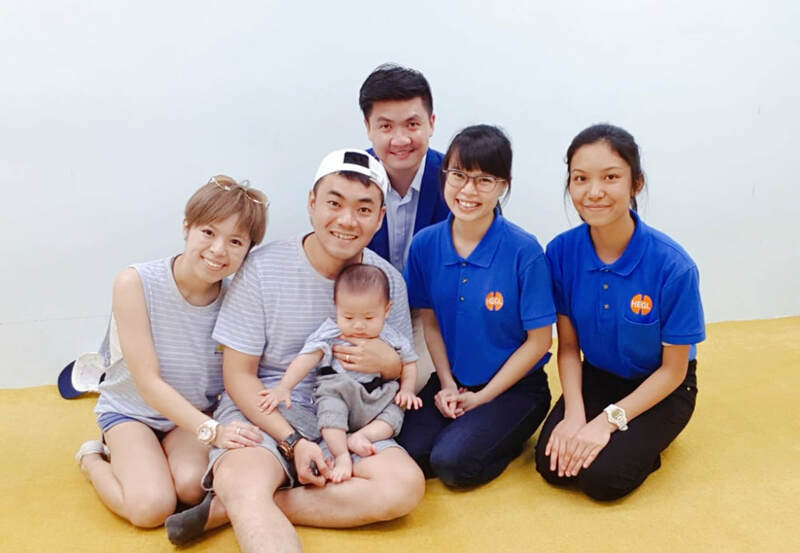 Celebrity Couple Mr Ang Junyang and Miss Candyce Toh: ​Singapore’s talented artiste couple with their lovely daughter born in 2016! 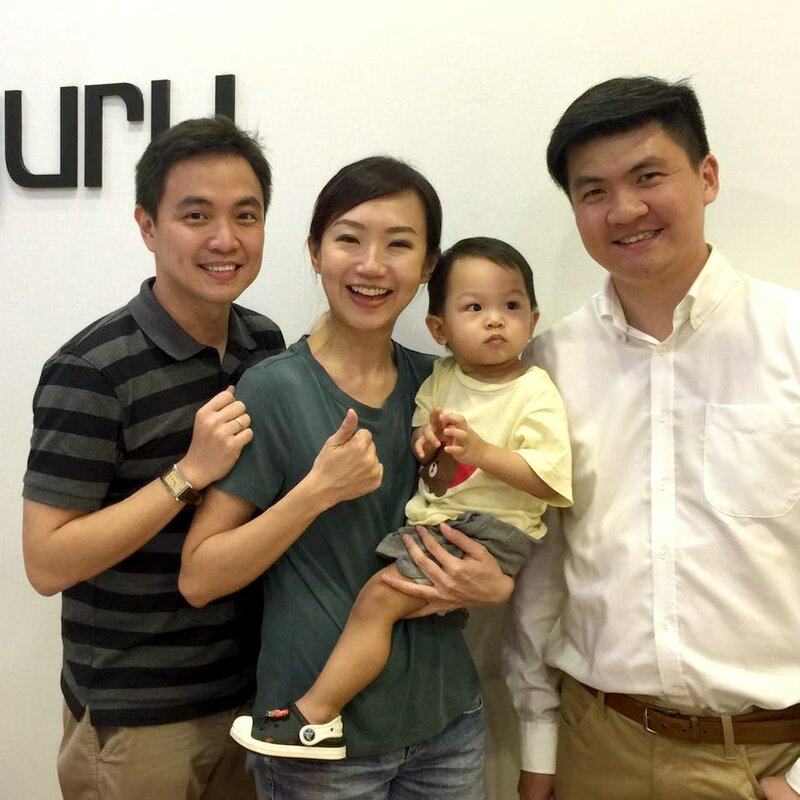 Miss Lim Peifen (林佩芬): Leading FM93.3 radio DJ with her delightful SG50 baby. Miss Rachel Chua Ai Jia:《校园SuperStar》Female Champion with her adorable baby boy. We held Singapore's first PAD Course on 27 May 2018, which was personally conducted by founder Mrs Henmi, for both our students and parents to harness the abilities of their right brain, such as Hado reading, visualisation and meditation. 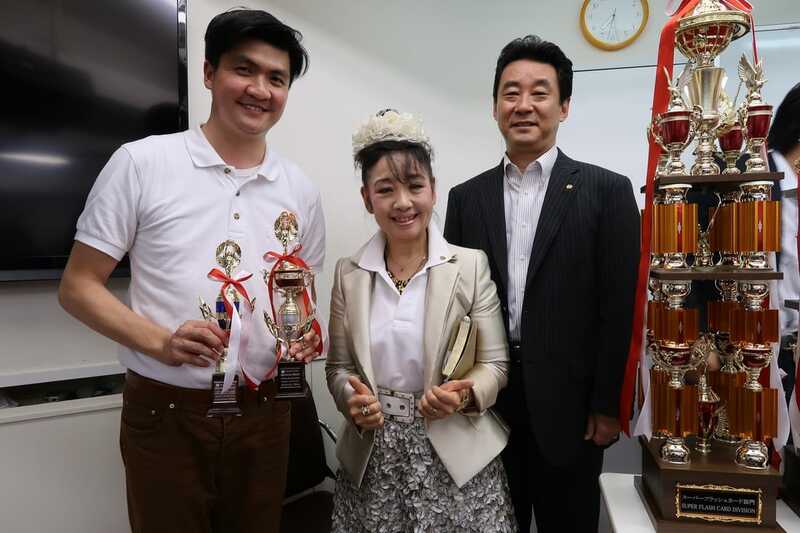 Officially licensed by Heguru Japan (HEGL), we have received several special awards from our Heguru Japan Headquarter. As educators who nurture children's mind and heart, Heguru Education is always committed to giving back and contributing to the community. 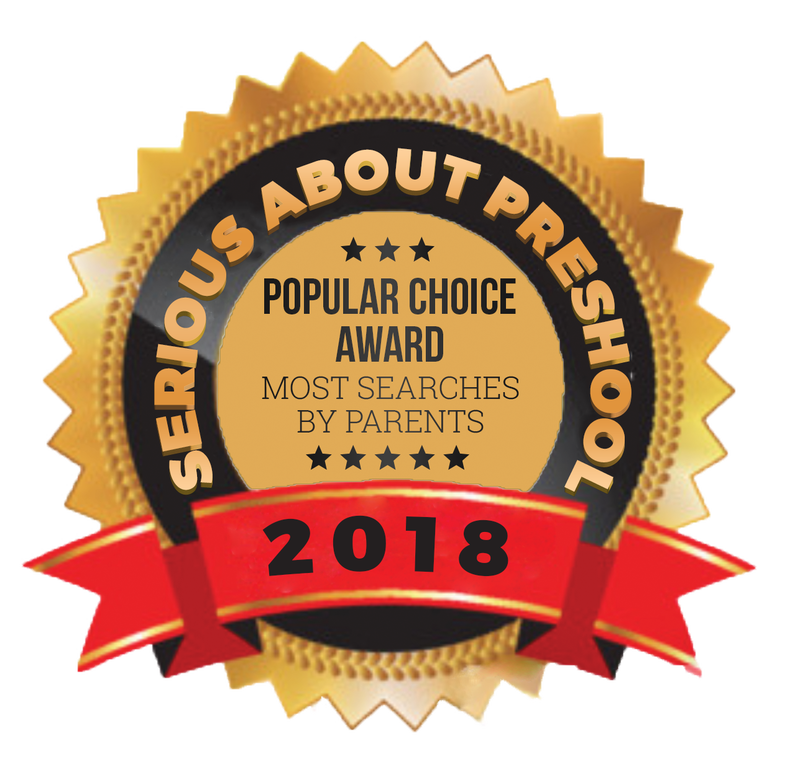 With raving reviews and widespread recognition, Heguru Education is parents' top choice and most trusted partner in children right brain training enrichment.